"Mahler's soul sings its farewell! 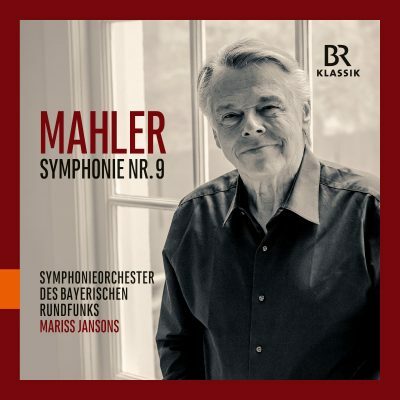 ": Mahler's Ninth Symphony represents the culmination of a development process. The progressive chromaticism and maximum utilization of the tonal are here taken to their limits - and, for the first time, beyond them. Indeed, the two movements that frame the work, in particular, depart from the tonal entirely, pointing clearly to the dawn of a new musical epoch. Alban Berg even called this symphony "the first work of New Music". The Munich concert event of October 2016 is now being released on CD by BR-KLASSIK – it is an outstanding interpretation of one of the most important compositions of the international symphonic repertoire of the early 20th century.